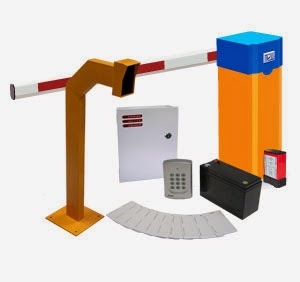 Malaysian Supplier And Installer For Door Access Stand Alone, Direct With Pc, Elevator Access Control, Car Park Access Control, Access Card And Others Security Access Product For Office, Factory, Gov. & Private Sector. 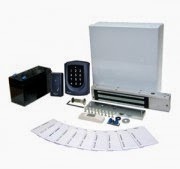 Access Control Soyal solution package. 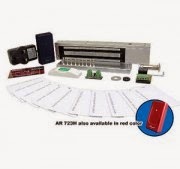 Effectively protect your premise from unwanted visitor and at the same time function as a time attendance clocking terminal. Best value 2-in-1 combo function. 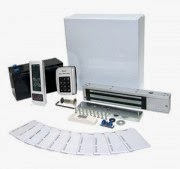 With feature packed and unlimited license software, these packages are simply best value added solution. Low cost. 1024 users. 1200 memory transaction log. Our best seller. 1024 users. 1200 memory transaction log. LCD to show clock - perfect for simple time attendance function. 15K users. 11K memory transaction. Customizable welcome screen. Programmable output for automation function. LCD shows employee name. More accurate duty based time attendance. 10K users. 11K memory transaction. 4500 fingerprint records. 2 fingerprints per user. Guaranteed 970 msec to read fingerprint. No need to put finger precisely - 90 deg tolerance for ease of using. AR821EF_Optical Sensor / AR821EF_Capasitive Sensor. 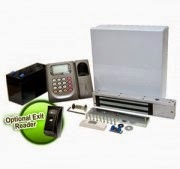 This is cost effective solution to protect your employee and front desk clerk from robbery or intrusion. More safety, always know who you are letting in. Especially in office that are located upstairs or in isolated silent area. Low cost. 250 users. Pin number only (4 digit). Our best seller. 1024 users. Card and/or pin. 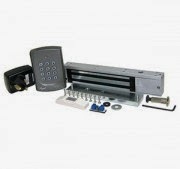 Multiple set can be linked together to multi door controller for global anti-passback. Low cost solution. 100 users. Card only. No programming needed. Only authorized user are allowed to access specific floor. 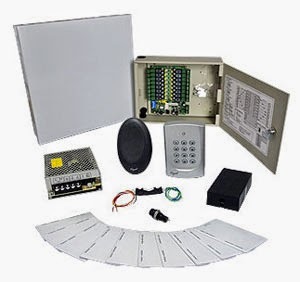 Ideal solution to increase the privacy and security level in commercial building, apartment and condominium. 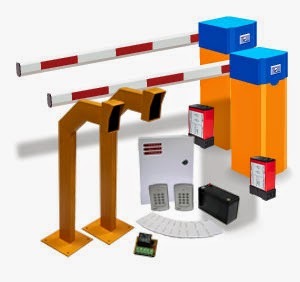 Building manager can effectively control and monitor visitors. 1024 users. 16 floors (max 32 floors). 15K users. 16 floors (max 64 floors). Add AR321CM to link multiple EV packages to PC. 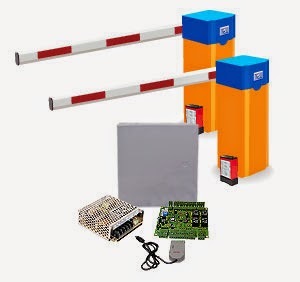 Ideal for parking area of condominium, apartments and commercial building. 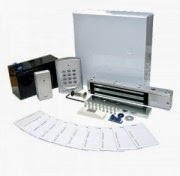 Building management can control and monitor activity of tenants and visitors to the building. Low budget. 65K users. Simpler operation. Entrance and exit reader operate independently of each other. 1024 users. 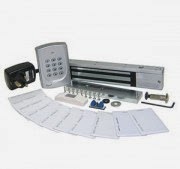 Entrance and exit reader is linked together for anti-passback of each user. 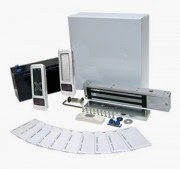 Soyal is a full range access control system. 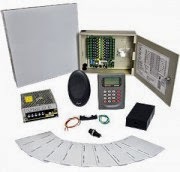 Soyal product series consists of readers with built in controller, multi door controllers, Wiegand reader, keypad, industrial automation, proximity cards and software. 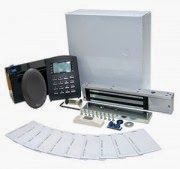 Software support complete range of Soyal equipments to cater for multiple applications. Software is also unlimited licensing. With so many features packed into the software, SOYAL is a clear choice of Value-for-Money solution. 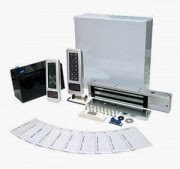 All Soyal equipment can be configured to support multiple application. The hardware is the same, just the setting is different. Easier to keep stock for faster maintenance service for end customer. From car park to elevator and to your door, all with only ONE card. 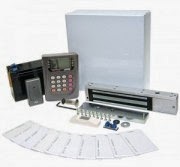 Soyal can support door access, simple time attendance, parking access, elevator access, guard tour monitoring, alarm monitoring. It unique architecture allows it to caters for the most simple standalone to advanced project based multi-reader networking application. Soyal does it ALL !! Soyal features is evenly distributed to all its readers so that it can meet a wide variety of budget requirement. Tell us what you need and how much you are wiling to spend. 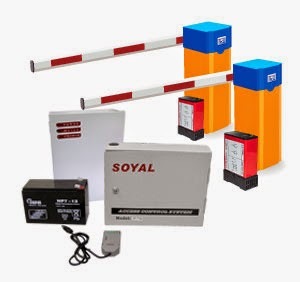 Soyal can mix-match our equipments to meet your required features and still within your budget. This is an unparalleled ultimate flexibility offered by Soyal.